By now you have heard all the great things about managed print services. 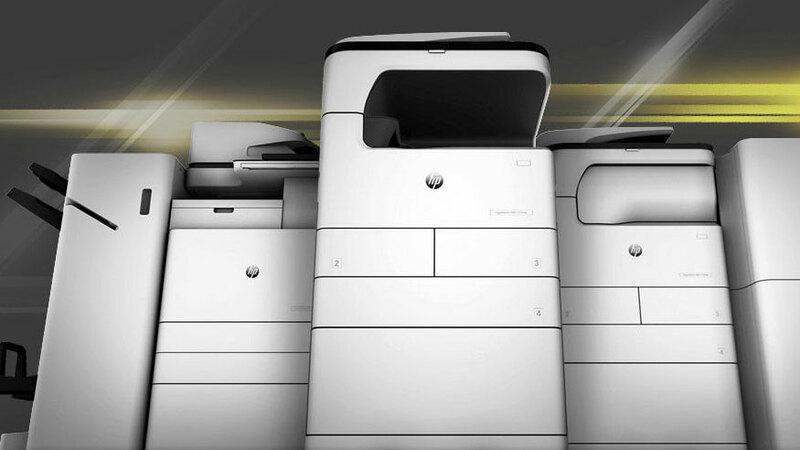 You may have even gone as far as to have your print and copier fleet analyzed by a managed print service provider. You have been made aware of the great savings that lie ahead, but there is one major problem, who has the time to make the transition?